Them Samsung phones just keep on coming! Here's one of the latest members of the gang – the Samsung Galaxy Core, which is a fairly priced Android model available in both single- and dual-SIM flavors. Priced at about $300 off contract, it doesn't really have much to impress with. 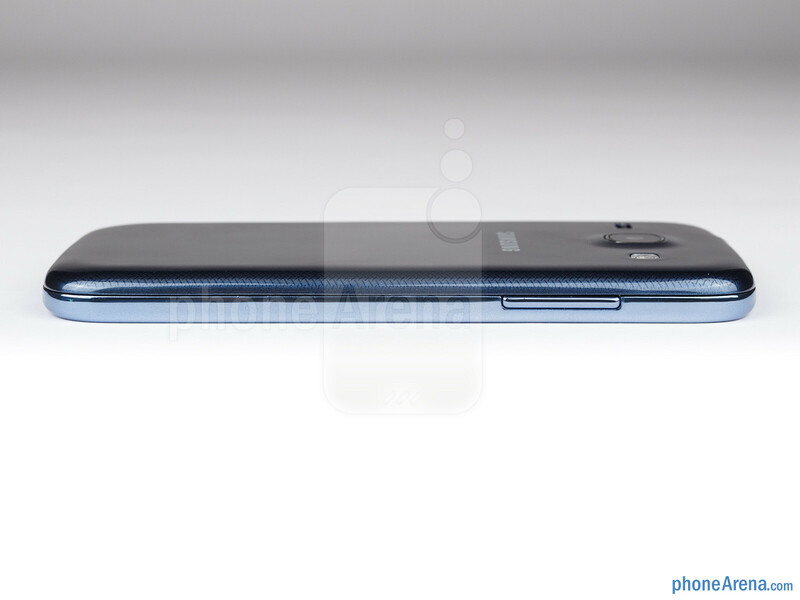 A quick run down its specs sheet shows that it comes with a 4.3-inch screen, 5MP camera, and a 1.2GHz dual-core processor. 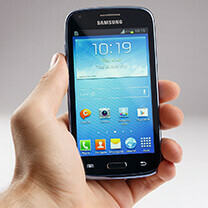 Android 4.1 Jelly Bean – heavily skinned by Samsung – comes pre-loaded onto the device. So yes, it looks like there's nothing that the Samsung Galaxy Core has to surprise us with, yet we are definitely going to give it a chance anyway. 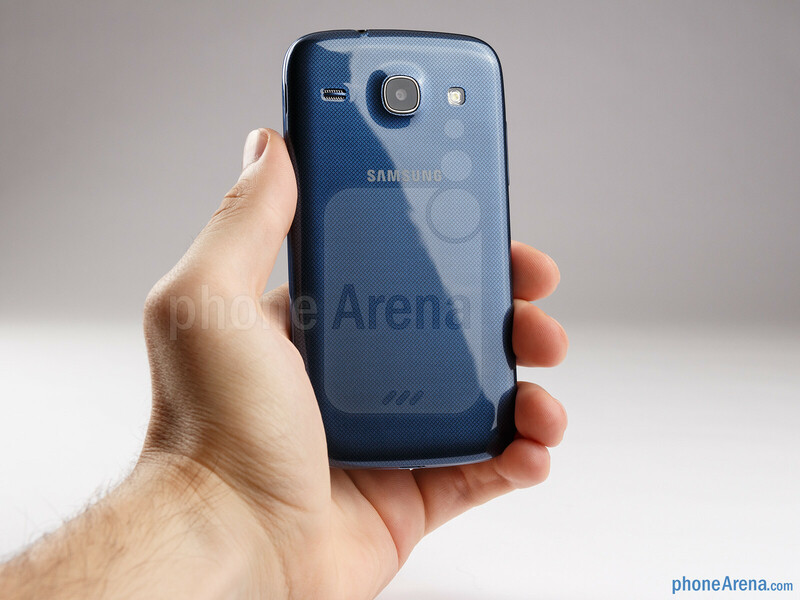 Read on as we take an almost final Galaxy Core prototype unit for a preview. Unsurprisingly, to say the least, Samsung has chosen to stick with its tried and trusted design formula. And that can be interpreted as either good or bad, depending on what a potential buyer's priorities are: it is true that the Samsung Galaxy Core looks like a dozen other Galaxies and doesn't really have anything to stand out visually other than the criss-cross pattern covering its surface, but on the other hand, those curved corners do look nice and have a positive impact on ergonomics, making the device comfortable to hold. Made of glossy plastic, the Galaxy Core feels nothing more than ordinary to the touch, but its non-slippery finish actually resists fingerprints quite well. For those who are into numbers, the Samsung Galaxy Core weighs 124 grams so yes, it is pretty light, although its weight is average for a smartphone of this caliber. Its has a thickness of under 9 millimeters so it is slim and slips easily into any bag or pocket. As of this writing, there are two color variants of the device – white and dark blue. 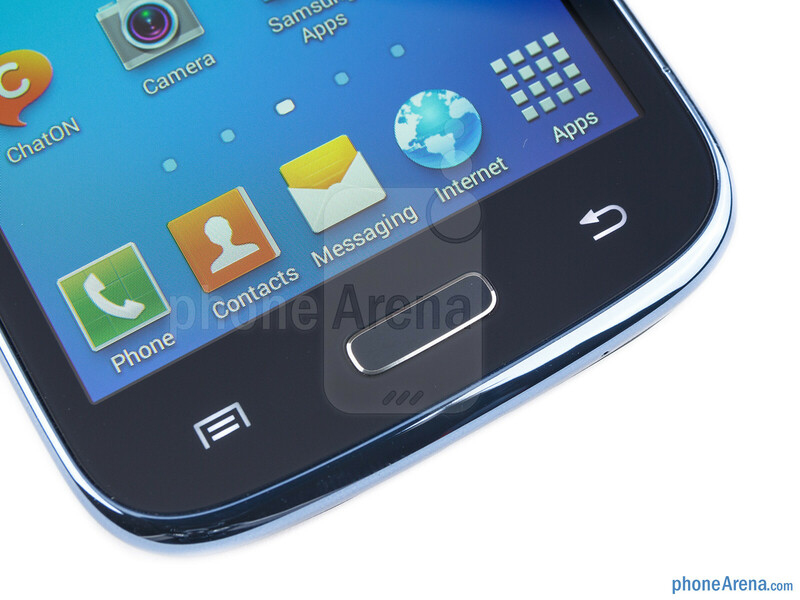 The buttons on the Galaxy Core are arranged in a typical for Samsung manner, with a physical home key in the middle under the screen and two capacitive buttons for the “menu” and “back” functions on its sides. Being large enough and well spaced out makes these keys easy to hit and hard to press accidentally. The volume and power buttons are on the left and right sides of the smartphone respectively and we can confirm that they are easy to reach. 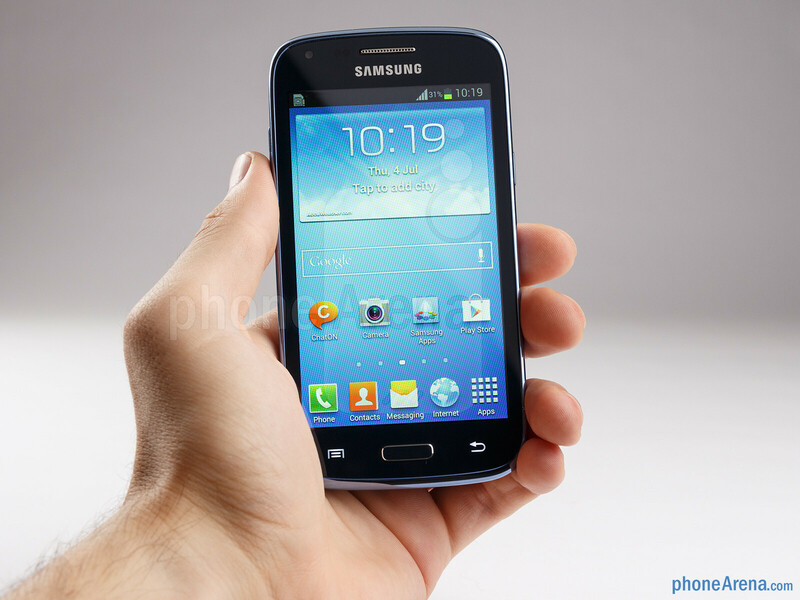 The 4.3-inch display on the Samsung Galaxy Core is okay in terms of size, but nothing special when it comes to quality. 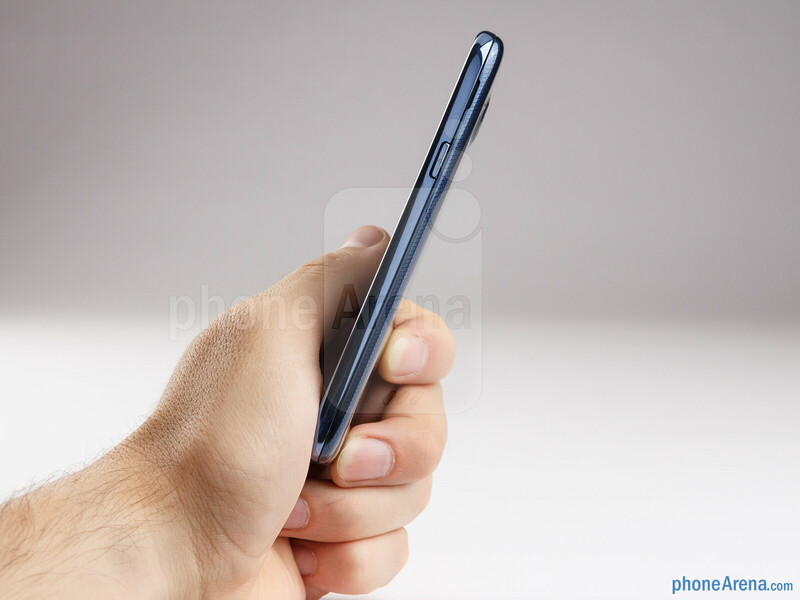 It has a below average resolution of 480 by 800 pixels (217ppi), and while photos and videos displayed on it look fine, small-sized text can be hard to read. Colors are accurate in general, but shift towards the warm side if the screen is tilted even at a slight angle. 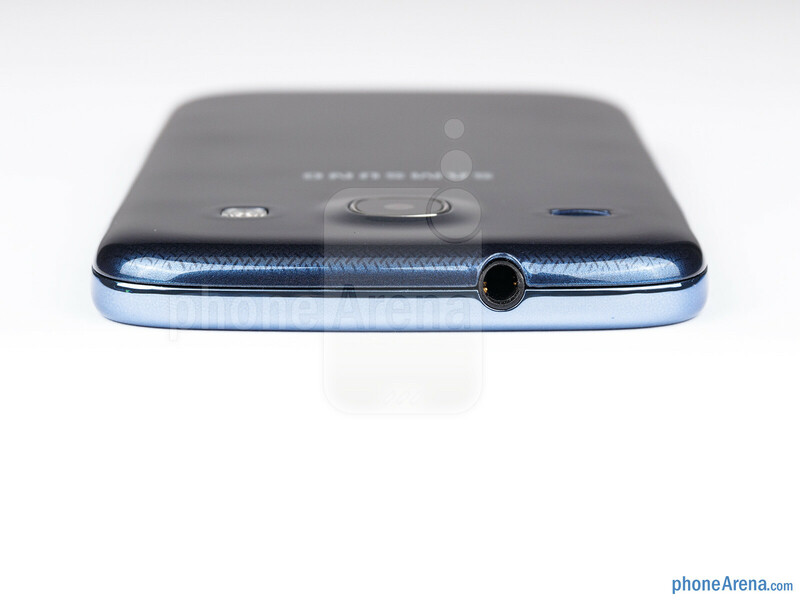 We find it annoying that the Galaxy Core has no light sensor. This means that the smartphone is unable to set the brightness of the screen automatically, depending on how much ambient light is present. Instead, the user has to set the brightness manually using the slider in the notification bar. Using the Samsung Galaxy Core outdoors can be a challenge. That's because the screen's surface is very reflective, making it really hard to see what's being displayed unless the user covers the screen with their hand. do these iWebsites not get that samsung is a HUGE company that has alot of different groups to keep happy? geez get over the another samsung phone unlike apple aka your owner samsung has a choice for all income levels. Does it have S voice..? 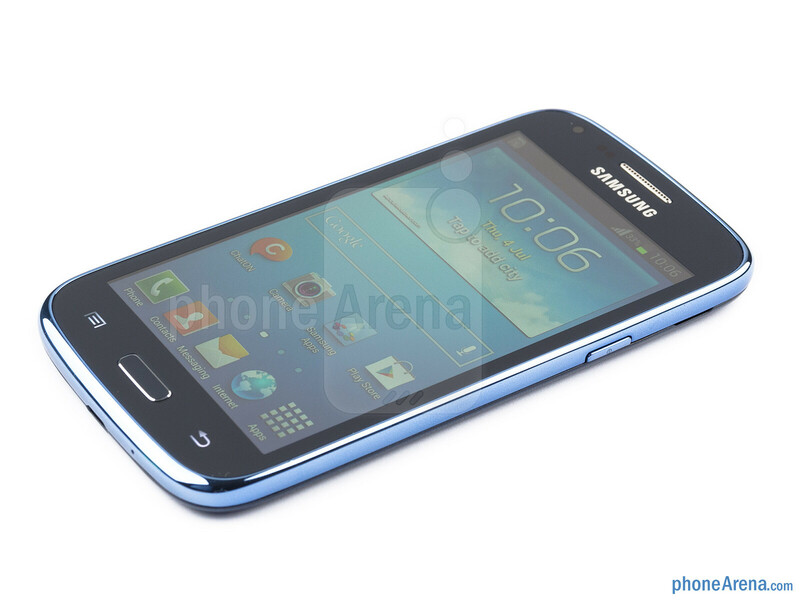 Is the dual SIM version of Samsung Galaxy Core will be available for Bulgarian market? hi guys pls dont buy samsung galaxy core and samsung quattro. the features are good but the main thing is battery back up is waste.. i bought galaxy core 3 days bak.. stand by is giving only 1 day if i used this its giving 5 hr back up... dont by friends choose another one.